BEYOND OURSELVES is an expansive, insightful, and extraordinary collection of short stories from ten young authors of color. Take a journey to a land of kings and queens, discover the magics of sea turtles, and explore a future where your fate is an accessory. Each of these ten stories brings untold imagination about what might be, but also tells us more and more about who we are, and the true fullness of the diversity within our hearts, minds, and spirits. 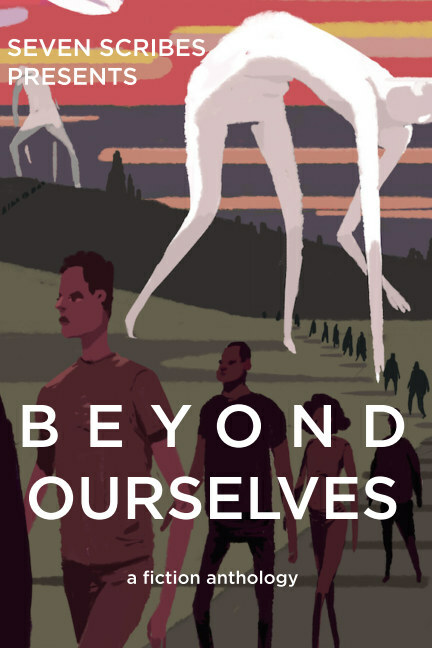 BEYOND OURSELVES is an anthology of the facets of humanity.